1. 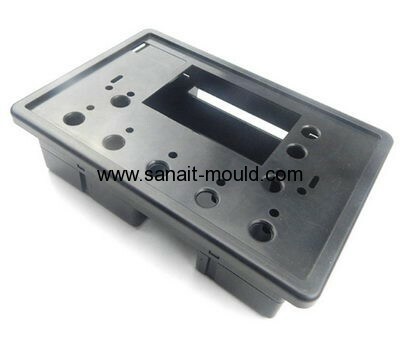 Part name: plastic injection mold. 2. Injection machine weight: 80T-1600T. 3. Cave /core material:2738,718 .2344 .NAK80etc. 4. Cavity Qty: single / multi cavity. 6. Lead time: About 30-45days. 7. Products materials: PA, POM, ABS, PET, PC, TPE, TPR, PC, ABS.